The Finest Flower Shop In The Region! The Black Opal, a real local brick and mortar flower shop owned by a proud local family, prides ourselves on being the prime florists in Mansfield, North Attleboro, and the surrounding towns of local Massachusetts, and even into Rhode Island. 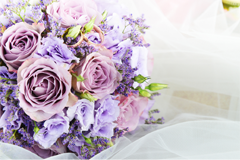 We provide the Attleboro's and Mansfield with the finest selection of flowers in the area. We happily deliver to Foxboro, North Attleboros, Attleboro, Mansfield, and many nearby towns, as far out as Prpvidence, RI. We carry lovely seasonal pieces, and pieces for all occasions. 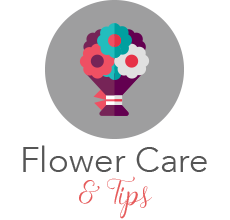 We are committed to offering you the best service and freshest flowers out of any local flower shops. 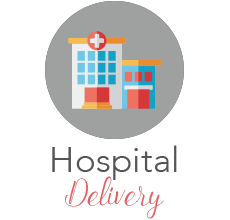 We guarantee same day delivery, making daily trips to a dozen nearby towns, ranging from North Attleboro, MA; Attleboro, MA; Foxboro, MA; and Mansfield, MA; to Cumberland, RI; and Pawtucket, RI. 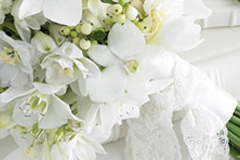 We are the first choice florist of many in the region, and proud to be so. We work tirelessly to earn this position, working with only the freshest flowers, and are committed to using, whenever possible, the freshest U.S. grown flowers and plants. 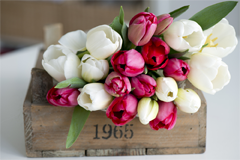 As the premier florist in North Attleboro, our reach extends across the region, also ranking us as the finest flower shop in Mansfield, MA; Foxboro, MA; and Attleboro, MA, and we happily offer flower delivery to Pawtucket, RI; and Cumberland, RI! We offer flowers for all occasions, including funerals or sympathy, weddings, birthdays, get well soon, and anniversaries. 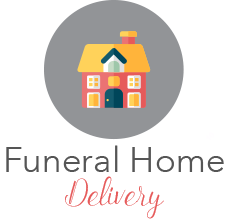 We gladly deliver to many local funeral homes and hospitals in the North Attleboro area. We Service Mansfield, the Attleboro's, Foxboro, and Beyond! Now Servicing More of Rhode Island! 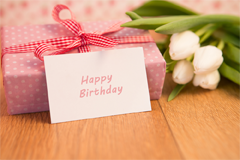 Our shop makes daily flower deliveries to the following areas: N. Attleboro, Attleboro, Attleboro Falls, Plainville, Foxboro, Mansfield, Norton, Wrentham, Franklin, Waltham, Pawtucket, RI, Cumberland, RI, Woonsocket, RI, Providence, RI, North Providence, RI, Lincoln, RI, and zip codes: 02048, 02860, 02864, 02038, 02766, 02760, 02703, 02763, 02762, 02070, 02093, 02035, 02067, and many other communities.